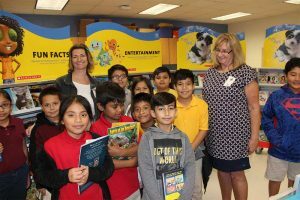 Students in kindergarten through fifth grade in five Immokalee schools received 2,400 free books during Gift of Reading Book Fairs made possible by Southwest Floridian Kristin Sullivan and sponsored by The Immokalee Foundation in partnership with Scholastic Book Fairs. 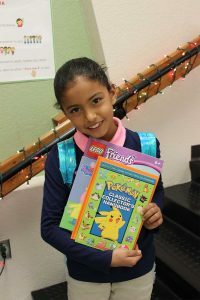 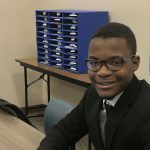 Sullivan raised enough money among friends, family and associates for each of the 600 students in the foundation’s Immokalee Readers program to select four free books to start their own personal libraries. 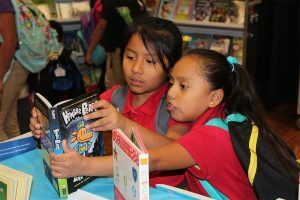 Immokalee Readers is a literacy program that raises the reading proficiency of young students who are not performing at grade level by pairing them with a high school reading tutor. 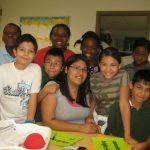 Sullivan said when she volunteered with a group of friends on Hurricane Irma recovery in the area, she met families in difficult financial circumstances. 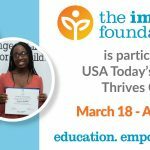 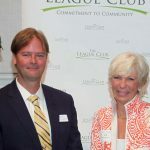 “Afterward, I became familiar with The Immokalee Foundation and what they did for children,” she said. 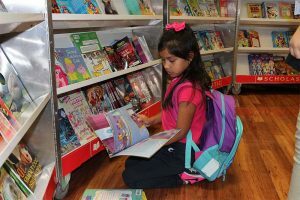 “I found out the elementary schools in Immokalee never had a book fair. 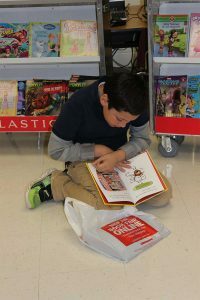 That was always my favorite day at school as a kid.” Subsequently, Sullivan proposed and helped organize the Gift of Reading Book Fairs to share that enthusiasm with other students. 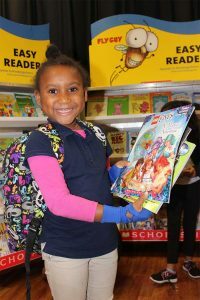 Sullivan, a local event planner, is awaiting publication of a children’s book she wrote about Hurricane Irma.